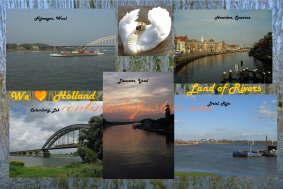 Holland index , Holland Posters, Old Holland and Old Graveyards are also a web site of ours. 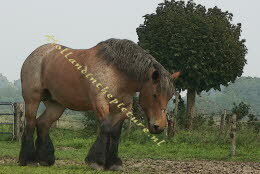 On these web sites you can find more than 7000 posters / pictures and panoramas of Holland. Samples of these posters you can see on these pages. Click on one of the links to go to one of these web sites. 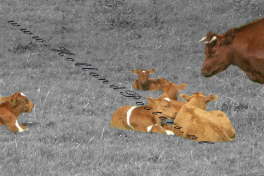 We are specialized in farming posters, cows and landscapes. Holland Farms Ook met Nederlandse tekst mogelijk. 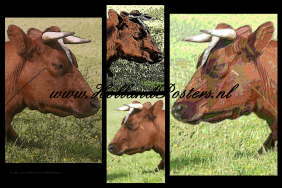 Coevorden cows, double panorama, you can choose which site up.